All writers of fiction are engaged with consciousness in fundamental ways. For starters, what we write comes from our consciousness. At the same time, we invent consciousness for characters in our novels. Novelists try to convey inner feelings in words, and expressing inner experience in a true and meaningful way seems like quite a tall order. Ever since the first novels were written, authors have done this in different ways. 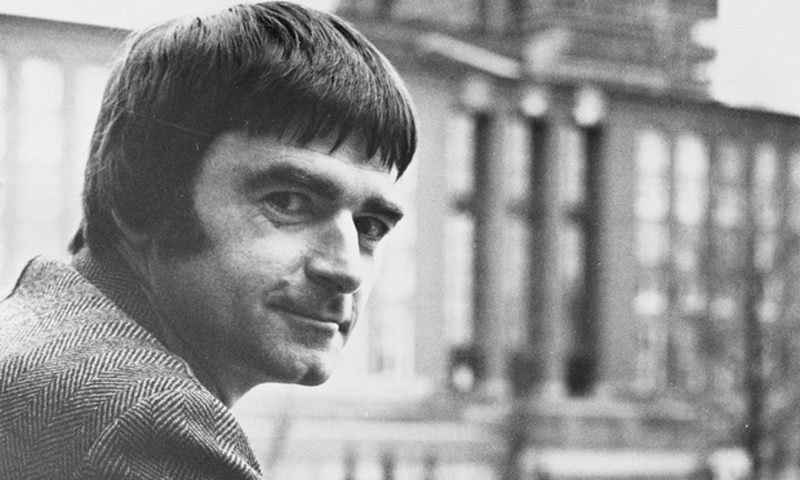 In his book, Consciousness and the Novel, author and literary critic David Lodge explores how the study of human consciousness has changed over time, and how this effects the representation of human consciousness in the novel. In the western canon, it is fairly widely accepted that the novel grew out of the humanist movements of the Renaissance and subsequently, the Enlightenment, which emphasized individualism on which the idea of the character in a novel is based. Enlightenment philosophers believed in a ‘self’ that is independent from the body. This self is described as the sum of your life experiences; it holds your memories and feelings – it is the seat of consciousness and what makes you, who you are. The invention of the printing press made it possible for literature to be distributed widely and cheaply. This allowed reading to shift into a solitary, silent and private activity, as opposed to – for example – public performances at the theatre. Storytelling is nothing new. It has existed from the earliest societies. Cave art tell us stories. Tales were recited, memorised, and passed on through generations. Theatre brought story telling to the stage. Then came the novel. The novel did not supersede other forms of storytelling in the least. We still tell our children stories, make art and perform on the stage. What the novel brought into focus was the individual, and what it allowed, crucially, was the manifestation of interior, private thought, which the reader has privileged access to even though it is not voiced. 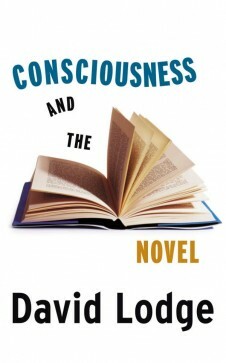 How did authors represent consciousness in this new literary form? Daniel Defoe, the author of Robinson Crusoe (often considered among the first novels), uses the fictitious autobiographical or confessional technique as a method of conveying information and emotion in his novel. A tale that is (among other things) about asserting one’s individualism, the entire novel reads like a confession written by Crusoe, so much so that many readers thought the novel was not a work of fiction at all, but a genuine autobiography. Subsequent novelists discovered that an entire novel need not read like a confession. Novelists in the Victorian period discovered free indirect style, which allows the narrative discourse to ‘move freely back and forth between the author’s voice and the character’s voice without preserving a clear boundary between the two’. According to Lodge, the first English novelist to fully exploit its potential was Jane Austen. Austen’s novels were a departure from earlier Victorian novels (such as Dickens’ work) where the narrative was seldom presented through the consciousness of one character. The effect of free indirect speech is to narrate through the consciousness of a character, as Austen does with Anne Elliot, the central character in Persuasion (one of Austen’s more underrated novels, in my opinion). For example, at one point when she is left alone with her injured nephew, and muses to herself: ‘She knew herself to be of the first utility to the child; and what was it to her, if Frederick Wentworth were only half a mile distant, making himself agreeable to others!’ In this way the voice of the narrator and the central character blend into each other, and the reader feels intimate with the voice of the character. Novelists of the 20th century took this intimate depiction of consciousness even further. This led to the stream-of-consciousness style of the modern period. This new kind of modern fiction was pioneered by Henry James and carried forward by authors like Woolf, including Joseph Conrad and James Joyce. Developed in the first few decades of the 20th century as a conscious reaction against the realist novels of the past, modern fiction manifested a general tendency to ‘centre narrative in the consciousness of its characters’, indeed to ‘create those characters through the representation of their subjective thoughts and feelings rather than by describing them objectively.’ Reality is not somewhere out there in the world, but in the perceptions of individuals. This point is illustrated rather well through a dialogue between Virginia Woolf and a painter friend of hers named Jacques Raverat. In one letter, the painter argued that writing’s essential linearity prevented it from representing the complex multiplicity of a mental event, as a painting could. To overcome this, in her fiction, Woolf tried to break up linear sentences, using ellipses and parentheses, blurring boundaries between thought and speech, and switching points of view as well as narrative voice. The postwar generation of writers, generally referred to as early postmodern writers, did not come long after the modernists. Early postmodern novels tended not to be concerned with a faithful representation of subjective consciousness. The narrative of a postmodern novel (and, one could argue, of contemporary novels today) is pared down. Much is implied through what characters say and do as opposed to what they think and feel. Pick up and flip through novels these days and they’re mostly dialogue. Evelyn Waugh’s novel, Scoop (1938), is made up mostly of dialogue. It is no coincidence that this generation was also the first to grow up with the cinema. As Lodge writes, like film-makers, these novelists chose to convey thoughts and feelings of characters through the visible world of dialogue, gesture, body language, facial expressions, and suggestive imagery. 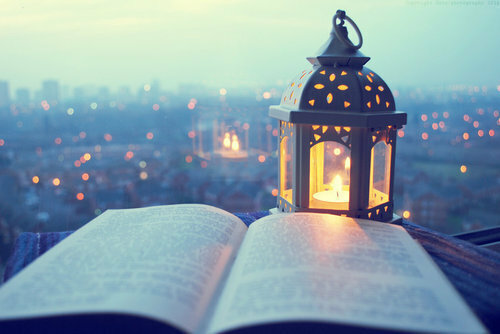 Consciousness is deeply connected to writing fiction because characters are the centre of every story, and each character comes with his or her own interior life. How much of it should be communicated to the reader and in what ways remains at the discretion of the writer. But thinking about how new ideas concerning the self, human reason, and consciousness paved the way for the popularity of novels in the first place, I wonder how the concept of character and the novel will fare as our understanding of human consciousness changes. Most modern cognitive scientists have rejected the concept of consciousness completely, and view human consciousness as nothing more than ‘a virtual machine’ made up of neurons; human consciousness is an illusion. What then will become of character and consciousness in fiction? We will read and see. Thank you so much for this. great read and engaging and thorough. Illuminating.